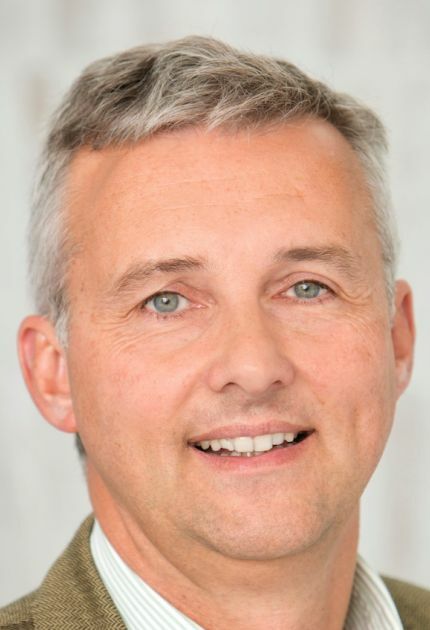 Patrick Vink, MD, has been an advisor to Santhera's Board since 2016. He has over 25 years of life science industry experience. In his latest assignment, he was employed as Chief Operating Officer at Cubist Pharmaceuticals overseeing all worldwide commercial and technical operations as well as global alliance management. Previously, Patrick Vink held several senior management positions with Mylan Inc., Novartis Generics/Sandoz, Biogen and Sanofi Synthelabo. He serves as chairman of listed companies Acacia Pharma, Targovax and Arch Biopartners as well as privately held NMD Pharma and is a member of the board of directors of several privately held life science companies. At Santhera, in addition to his role as Board Member, Patrick Vink is also Chairman of the Compensation Committee.